Lee Seung-Hoon won a record 15th Winter Olympic Games medal for hosts South Korea after claiming victory in the men's mass start event on the final day of speed skating action at Pyeongchang 2018. A meeting on whether Russia will be allowed to take part in the Closing Ceremony of the Winter Olympic Games here tomorrow broke up tonight without a decision. Finland's Iivo Niskanen beat Olympic Athletes from Russia’s (OAR) Alexander Bolshunov to the men’s 50 kilometres mass start classic gold medal on the penultimate day of cross-country action at the Winter Olympics here. Canadian ski cross racer Dave Duncan is among two people to have been arrested and released following the drunken theft of a car during the Winter Olympic Games here. Russian bobsledder Nadezhda Sergeeva has been officially disqualified from the Winter Olympic Games here after she tested positive for a banned substance, the Court of Arbitration for Sport (CAS) has announced. Switzerland won the first-ever Olympic Alpine team event after beating Austria 3-1 in the big final at Pyeongchang 2018 today. 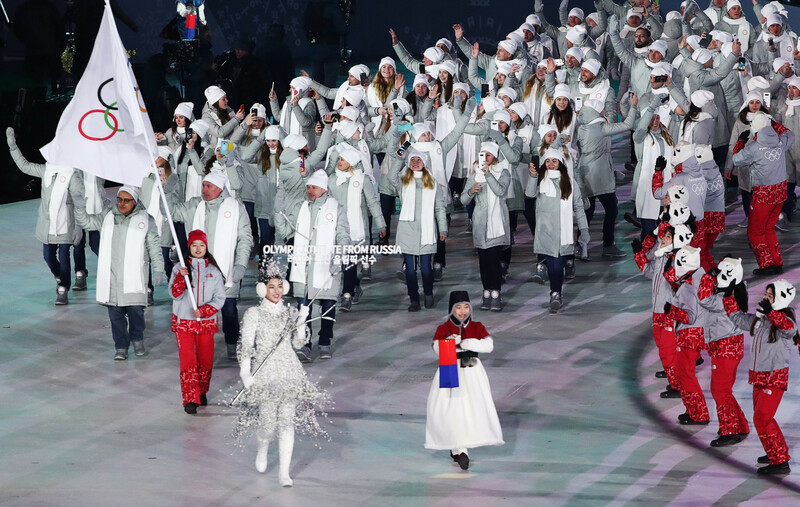 Russia's chances of having their suspension lifted in time for the Closing Ceremony of the Winter Olympic Games here tomorrow appear to have been drastically reduced by a second doping case involving bobsledder Nadezhda Sergeeva. 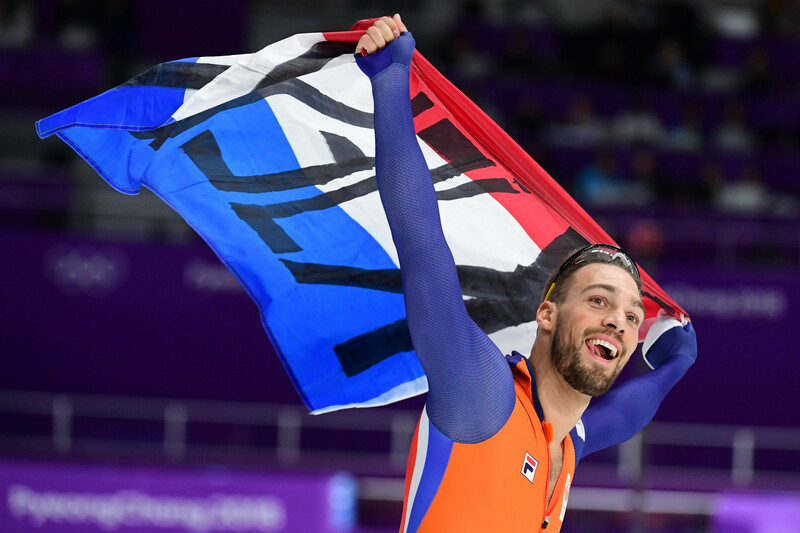 The Netherlands’ Kjeld Nuis claimed his second speed skating Olympic gold medal of Pyeongchang 2018, snatching victory from Norway’s Havard Lorentzen in the men’s 1,000 metres event today. 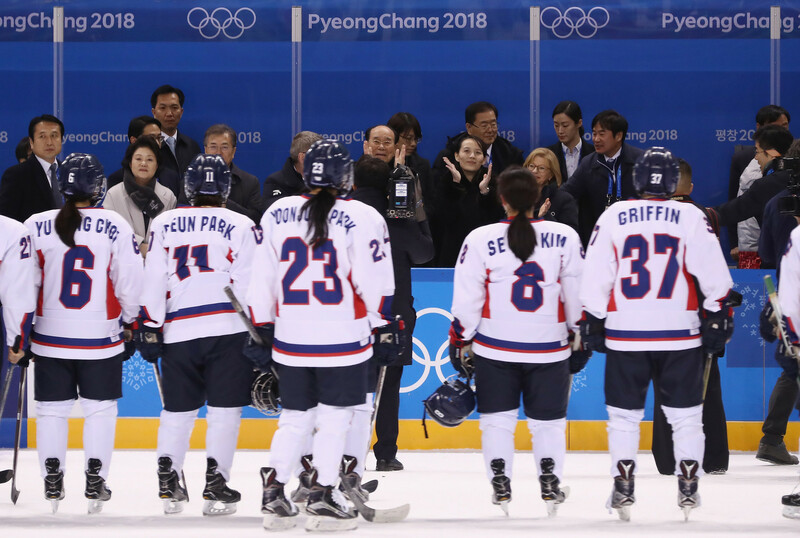 A film depicting the unified Korean women's ice hockey team which competed here at Pyeongchang 2018 will be produced by the Olympic Channel in the coming weeks, general manager Mark Parkman has revealed.